Stop wasting time by managing different formats and sources and choose a consistent solution: SmartSerialMail offers an internal database and easy email address import. Use the import wizard to create new email marketing address lists in SmartSerialMail with only a few clicks - importing addresses has never been easier. With the SmartSerialMail Enterprise Edition you can update recipient lists from external sources without having to import them again. Keeping your address lists up to date has never been easier! 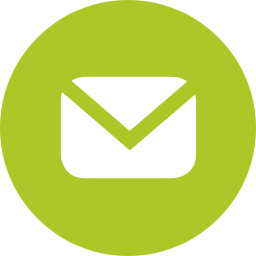 Your advantage: Import your customer mailing lists once and be done with it. SmartSerialMail's powerful One-Click-Import provides imported data whenever you need it.